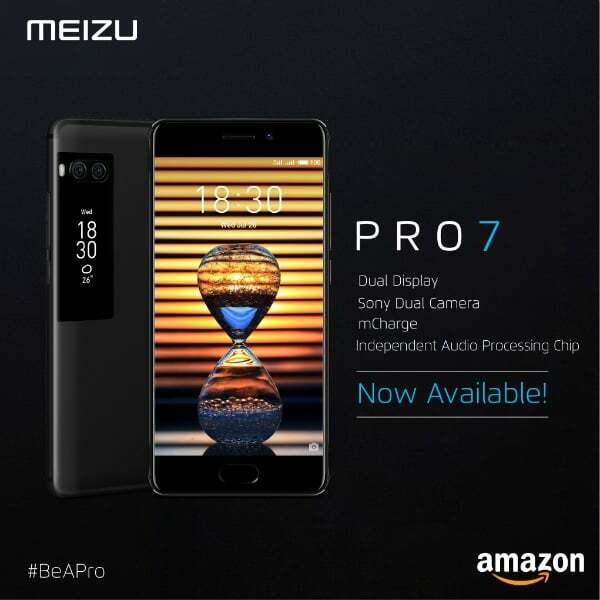 Meizu has finally launched its flagship Meizu Pro 7 smartphone in the Indian market today via Amazon. Meizu was originally said to launch the Pro 7 back in November 2017 in India, but the company didn’t launch it until today due to some logistical issues. But finally, the smartphone has landed in India, however, only the Meizu Pro 7 is listed on Amazon and not the Meizu Pro 7 Plus. Also, the company has tweeted about the launch of the Pro 7 and not the 7 Plus, confirming that only Pro 7 has been launched in the country. The device will be available for Rs 22,999 and only in a single Black colour option. Also, the Amazon listing is not a Prime one, and it ships from a Kolkata-based retailer. The highlight of the Meizu Pro 7 is the dual-screen tech Meizu used. 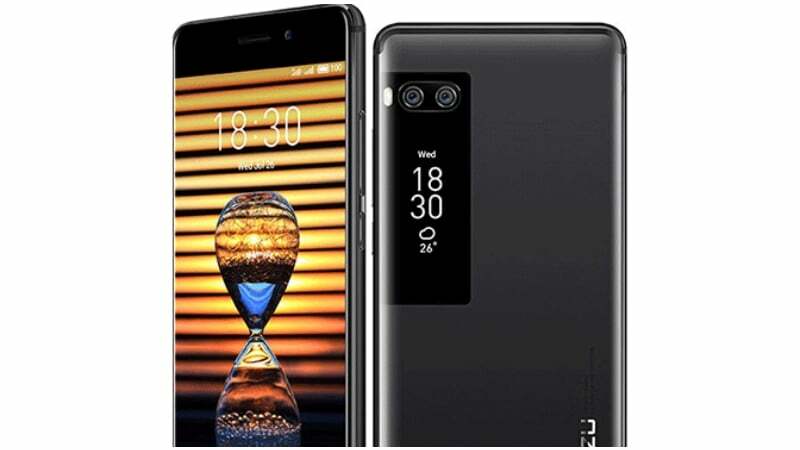 The Pro 7 flaunts a 5.5-inch Full HD AMOLED screen to the front, which is the primary screen, but to the back, Meizu has added a 1.9-inch AMOLED screen below the rear camera module, which can be used to see the notifications or clicking selfies using the rear camera. This dual-screen tech was widely acclaimed by international media because the secondary display is helpful in many ways, especially to get much better selfies as it allows users to click selfies using the rear camera itself. 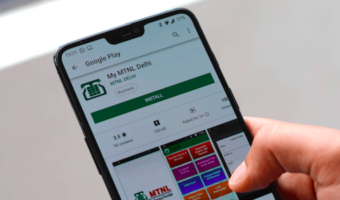 Hardware-wise, the smartphone has the MediaTek Helio P25 SoC, whereas the Pro 7 Plus offers a much-powerful Helio X30 SoC, but Meizu did not launch it in India as stated above. The chipset works in tandem with 4GB of RAM and 64GB of internal storage, which can be expanded with a microSD card too. Another highlight of the Meizu Pro 7 is the dual camera setup to the back. The Pro 7 sports a primary 12MP Sony IMX386 sensor and a secondary 12MP monochrome sensor to capture black and white shots. The device has a 16MP selfie shooter with f/2.0 aperture. The rear camera comes with dual-LED flash and PDAF. The phone sports a fingerprint scanner, which is present inside the home button. And yes, it’s a 16:9 display smartphone because Meizu launched the phone a year back when the 18:9 displays were not that popular. The Meizu Pro 7 is backed by a 3000mAh battery with mCharge 3.0 fast-charging technology. Sadly, the phone still boots Android 7.0 Nougat based Flyme OS 6.0 on top, which is dated right now because most of the smartphones releasing these days are coming with Android 8.0 Oreo out of the box. The device is listed in a single Black colour option, and there’s no info on whether Meizu is planning to bring other colour variants to the country or not. The Meizu Pro 7, in other countries, is available in Gold and Red colour options too.